As netbooks become more affordable and convenient, they are beginning to find their place in primary schools for students and educators alike. Acer intends to take advantage of this growing trend by marketing a line of its already popular Aspire One netbooks towards school use. Called the Aspire One E100, the laptop can be customized with school logos and will be preloaded with Acer Classroom Manager, which is specialized software that will allow better monitoring and interactions between classmates and teachers. In addition, the laptop will be able to dual-boot Windows 7 Starter and Google Android for increased flexibility and utility. Exactly which version of Android will be installed, however, is still not known. The E100 will have the standard set of netbook features, including a 10.1-inch screen at 1024 x 600 resolution, an Intel Atom processor, 1GB DDR3 RAM, 250GB hard drive, WIFI and Bluetooth. 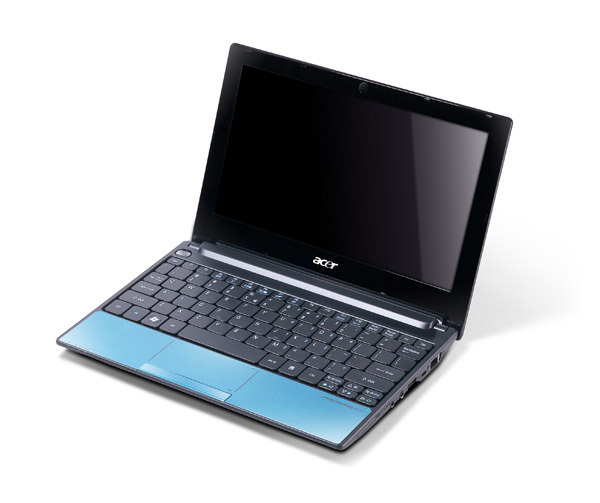 Perhaps unsurprisingly, the specifications and dual-booting capabilities resemble that of Acer’s other recent netbook, the Aspire One D255. Currently, Acer is working with the European Schoolnet for a smooth launch of the E100 in European markets. There is no word so far, however, regarding a launch for rest of the world.